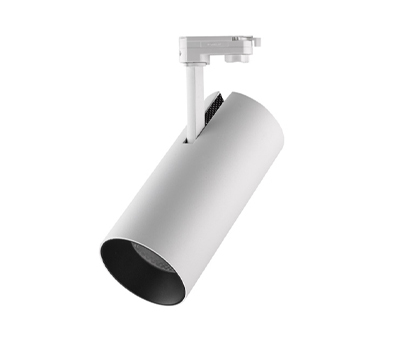 Track spotlights include a wide range of indoor spotlights used for directional and accent lighting. 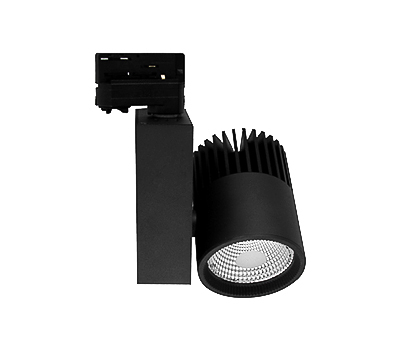 Highly suitable for displays that require special color temperatures. 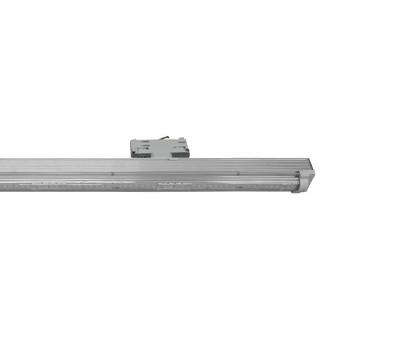 Mounted on tracks, easily adjustable, require very little technical effort should they be rearranged. 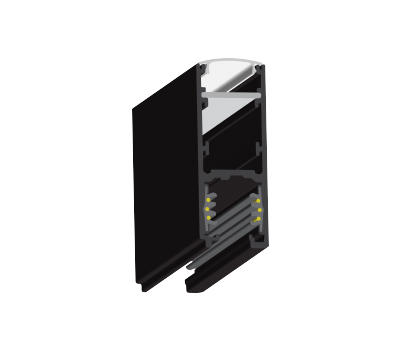 The housing comes in three color options – black, gray and white – to fit the particular environment. 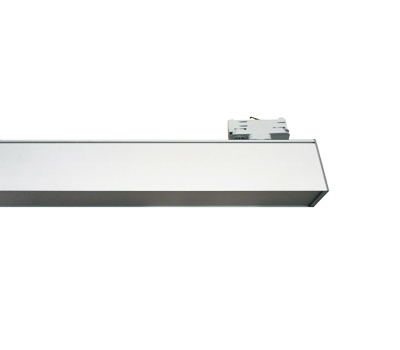 Recessed directional spotlights blend unobtrusively into the ceiling, allowing maximum flexibility in directing the beam of light, either with narrow focus or a wall washing effect. 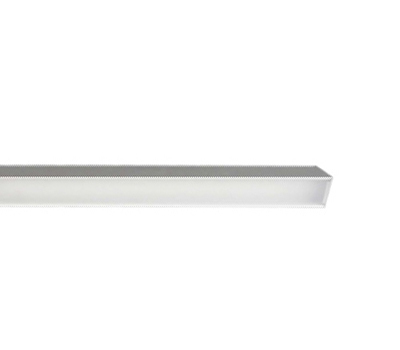 Very low maintenance and eco-friendly. 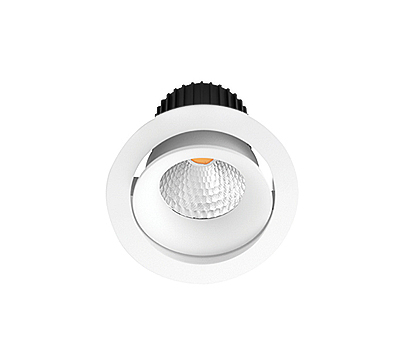 Recessed downlights and spotlights blend seamlessly into the ceiling, concentrating light either as a downward floodlight or narrow spotlight. 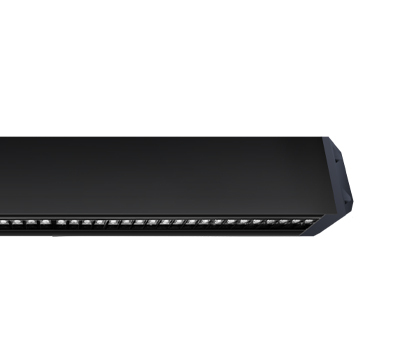 They allow for special color temperatures for food, fashion and art and AGI. 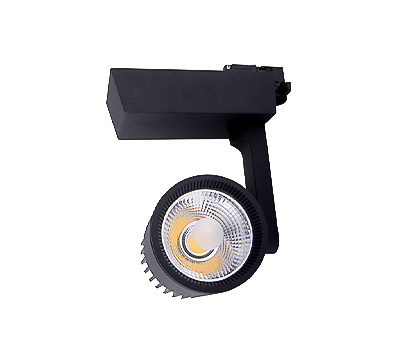 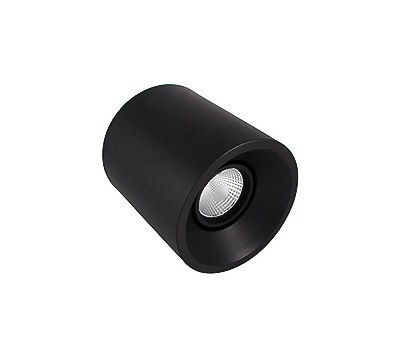 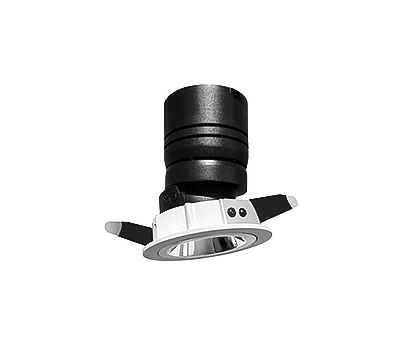 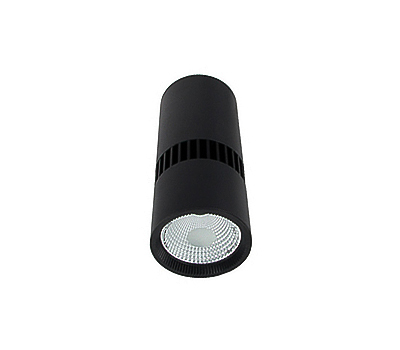 Gimbal recessed spotlights are extremely flexible and have the ability to keep the light beam stable in any situation. 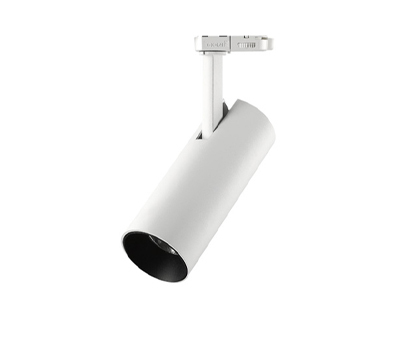 They are discreet with a pleasant design, able to blend in a large number of spaces, from offices, and restaurants to art exhibitions. 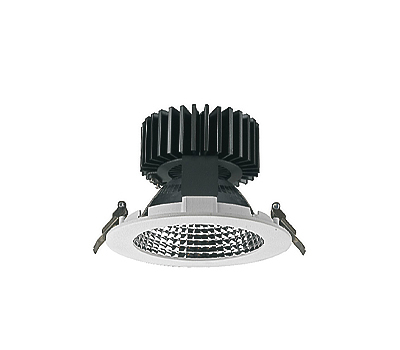 A range of downlights that can be either mounted or suspended, according to ceiling type and architectural requirements. 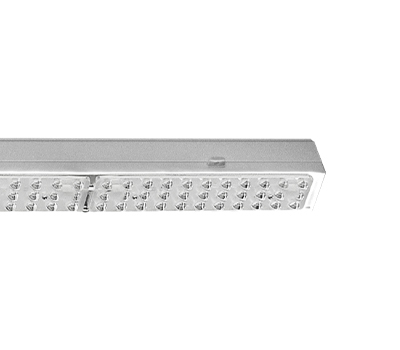 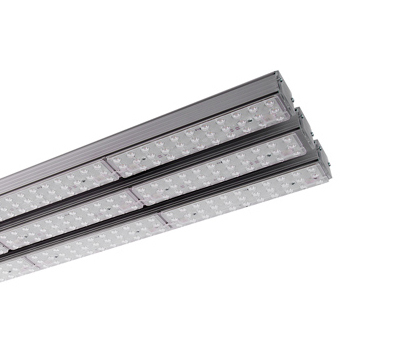 Continuous-row systems provide maximum flexibility for large, open space illumination. 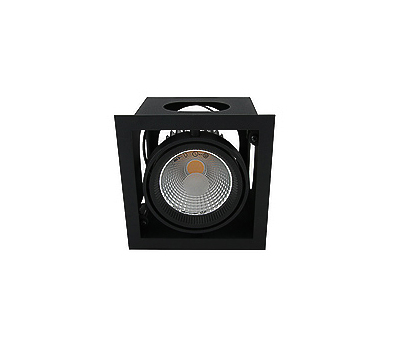 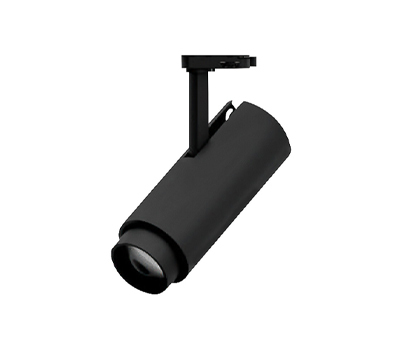 Highly versatile, they allow for either individual lenses or other types of luminaires to be easily mounted. 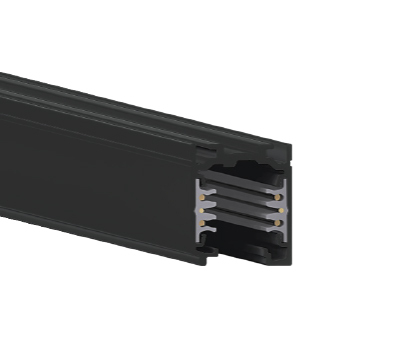 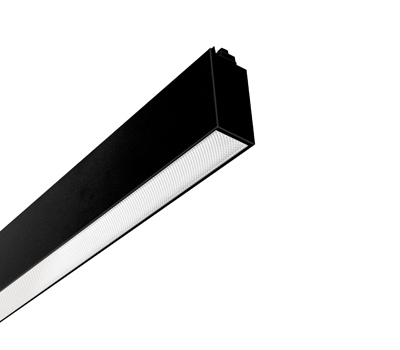 A collection of luminaires that can be mounted on our own very flexible track system. 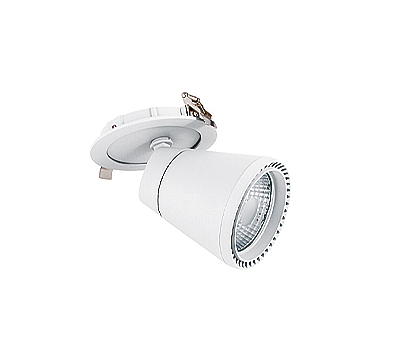 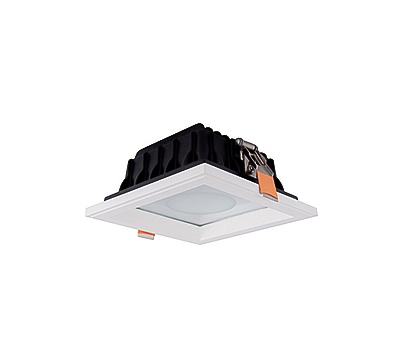 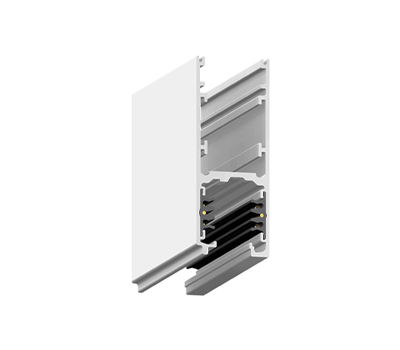 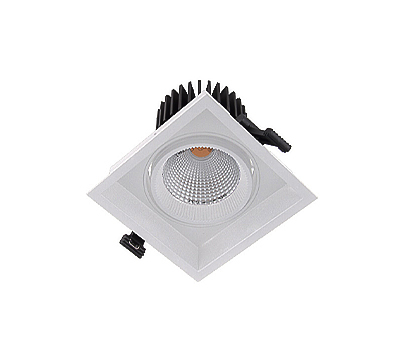 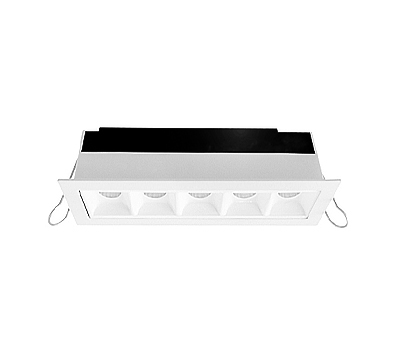 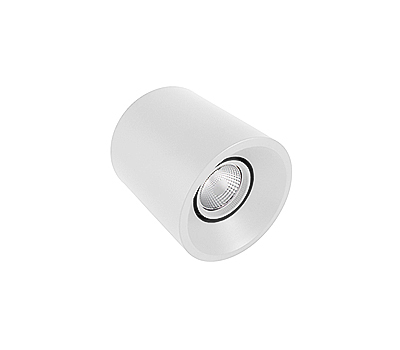 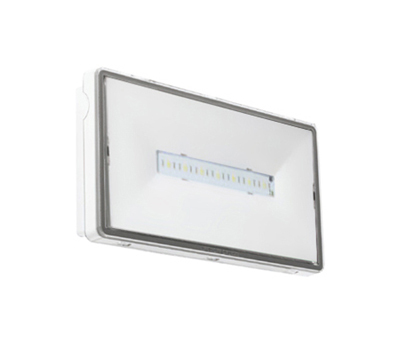 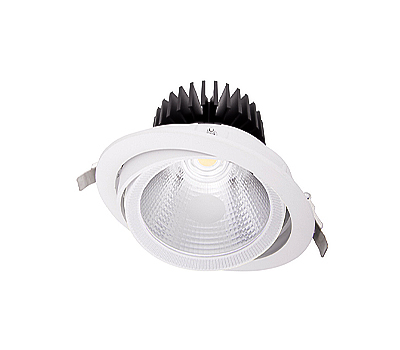 The recessed luminaires fit perfect into any kind of ceiling and can be used for office or commercial purposes. 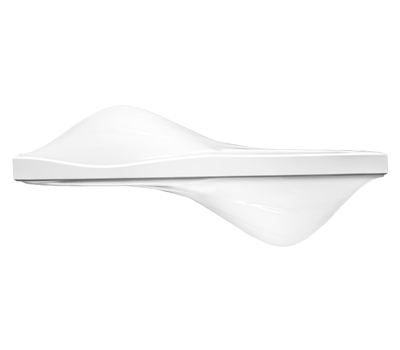 They have sound-absorbing properties. 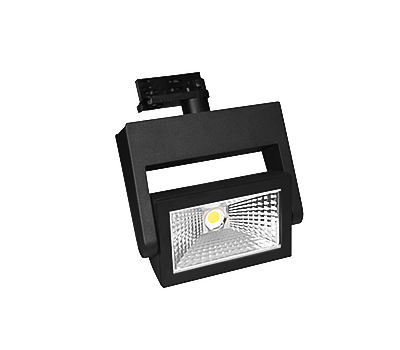 Free of a visible light source. 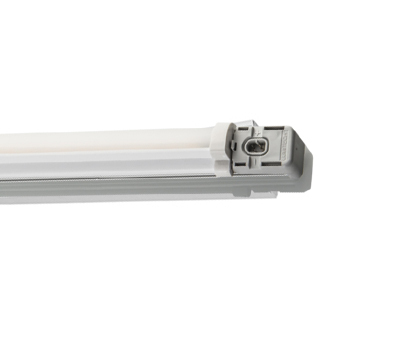 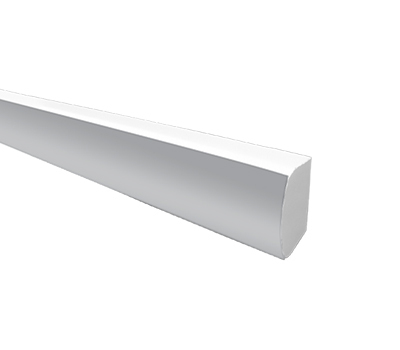 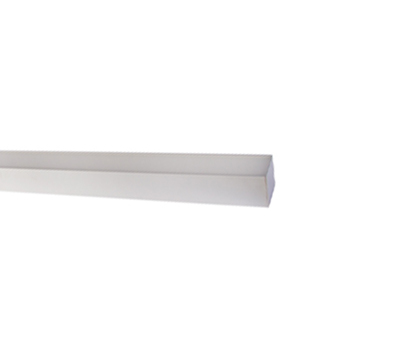 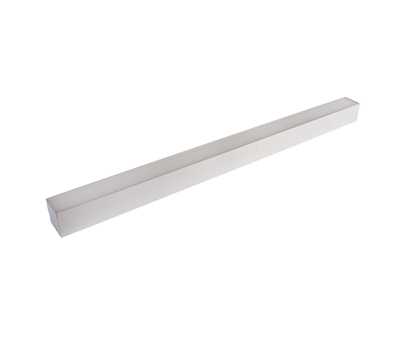 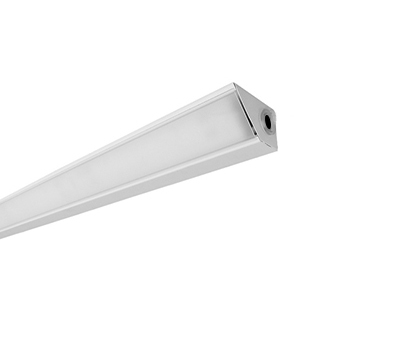 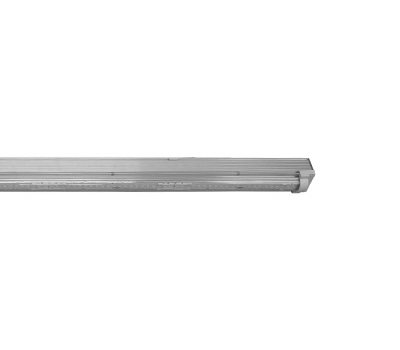 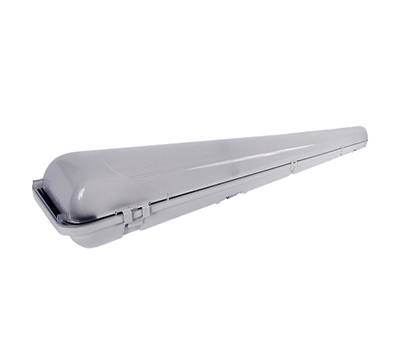 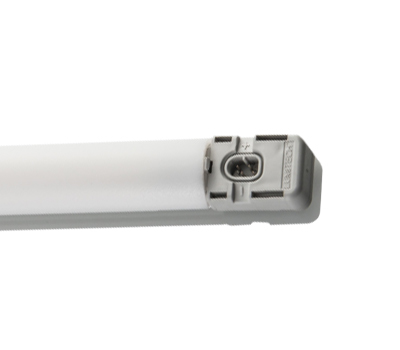 Designed for supermarkets, DYIs, and other large retail spaces, linear luminaires are suitable for any type of cabinet, display cases or shelves. 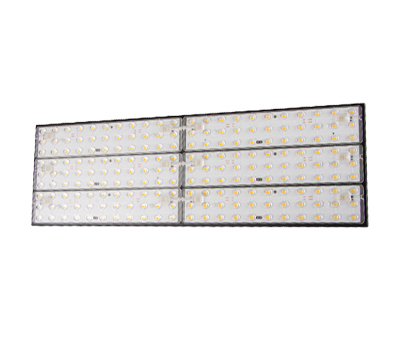 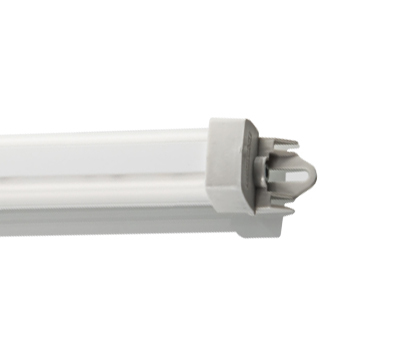 They successfully replace fluorescent tubes, with better light quality and without flicker. 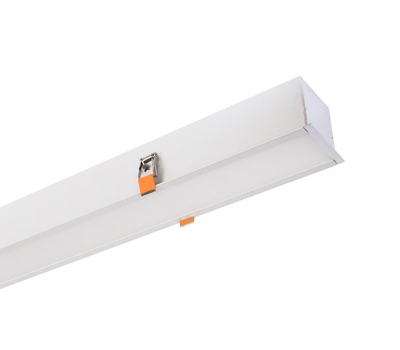 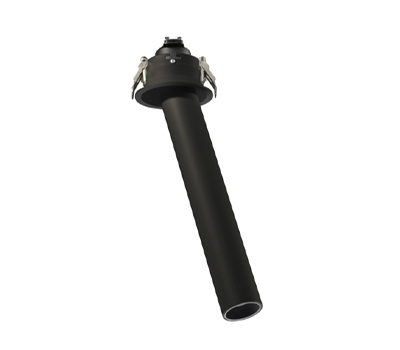 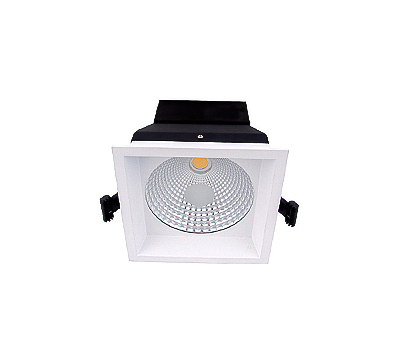 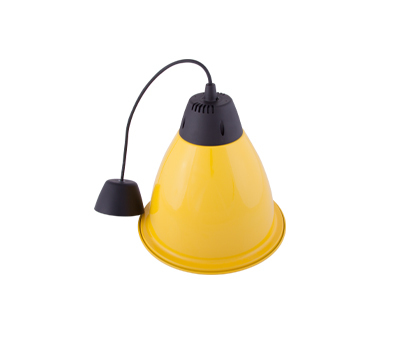 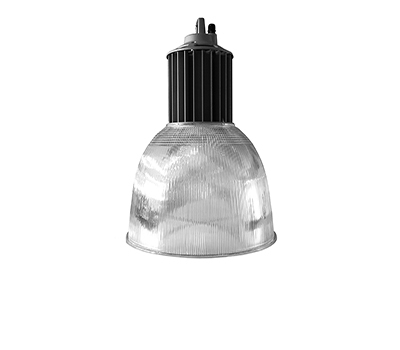 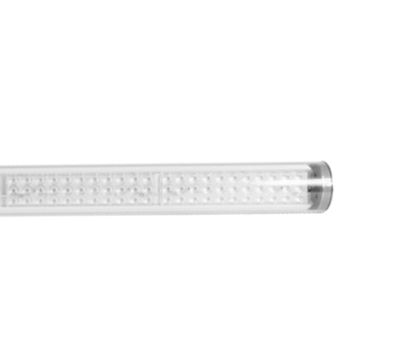 Industrial grade luminaires, designed for high dust, humidity or extreme temperatures. 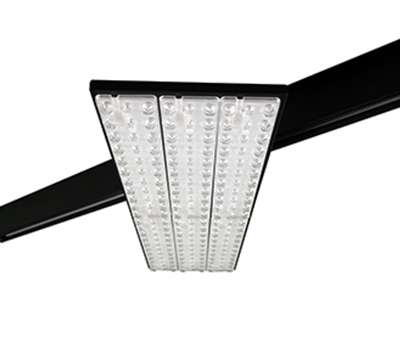 The clean lines and structural look make them suitable also for civil or commercial spaces. 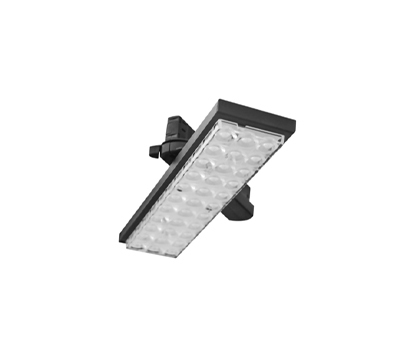 With extreme weather protection and efficient design, outdoor luminaires are fit for public and private parking spaces, façade illumination or industrial and logistic applications. 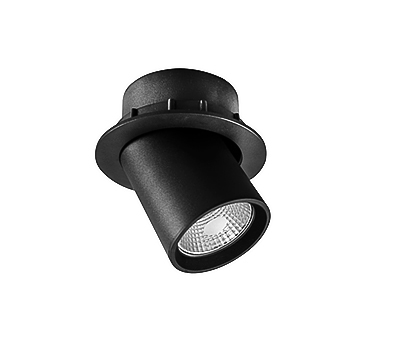 These luminaires reduce the energy required to light outdoor spaces by as much as 65%, with increased visual comfort. 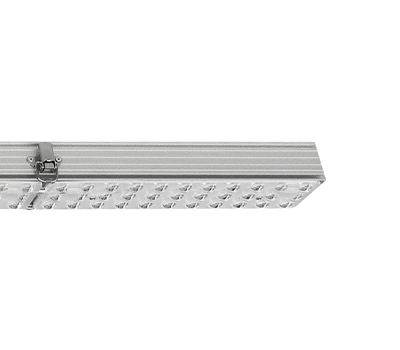 Luminaires for industrial applications: factories, warehouses, showrooms or environments with extreme temperatures. 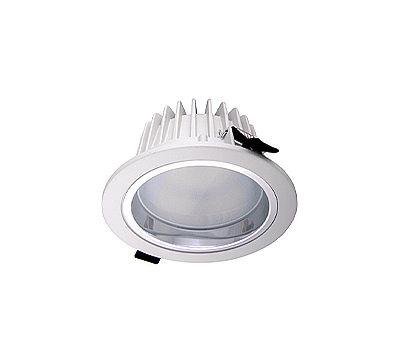 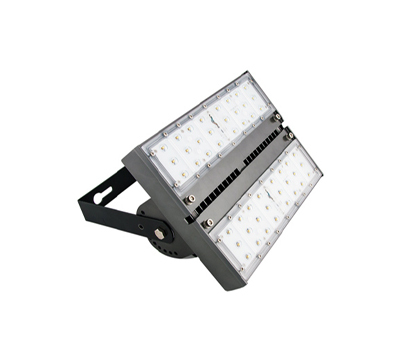 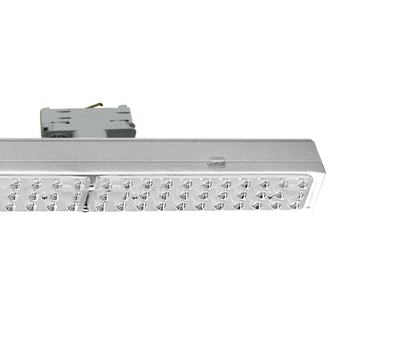 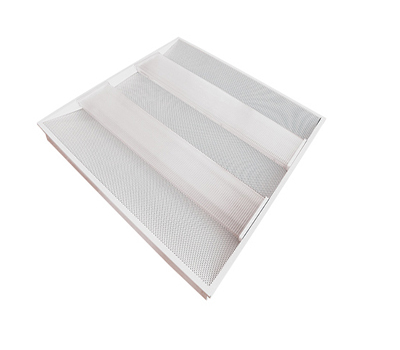 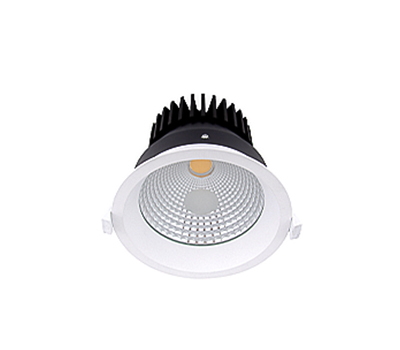 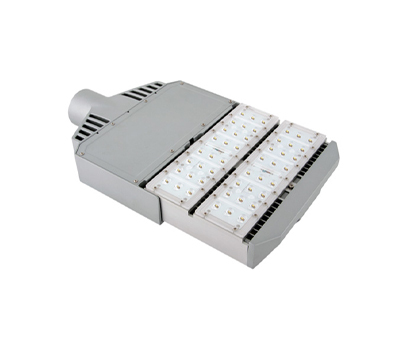 They deliver the perfect combination of low energy consumption and a very good quality of light. 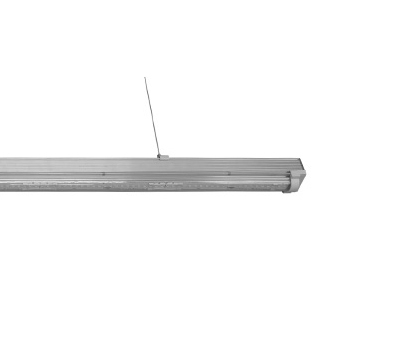 Greentek luminaires deliver crisp, bright light that creates attractive food displays in all types of freezers and refrigerators, including walk-in refrigerated areas. 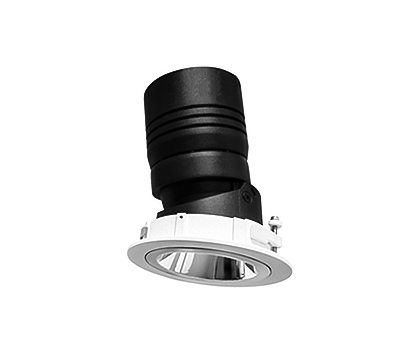 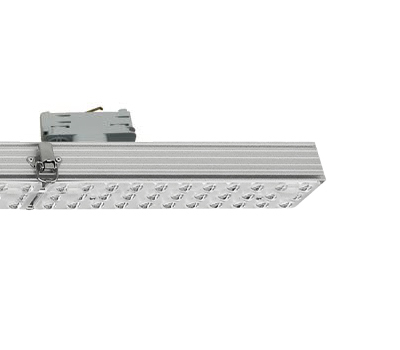 A comprehensive list of tracks and accessories suitable for track luminaires. 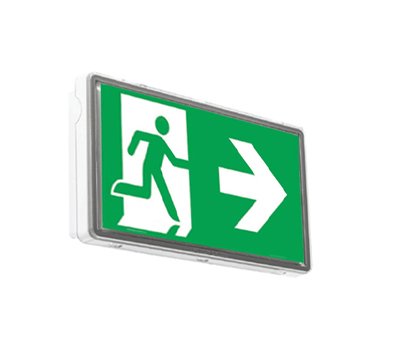 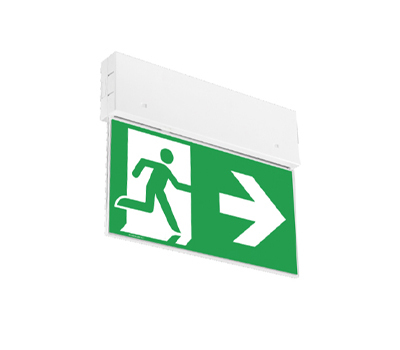 Safety and emergency lighting luminaires indicate the closest exit points in case of an emergency. 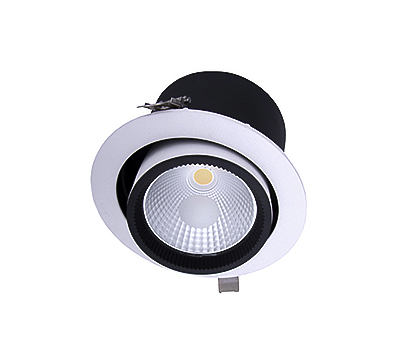 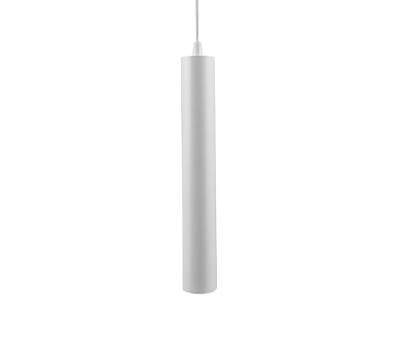 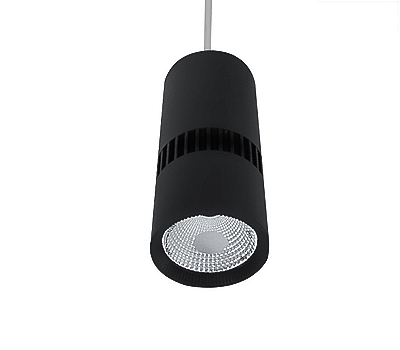 They can be mounted on the wall, recessed or suspended on the ceiling.